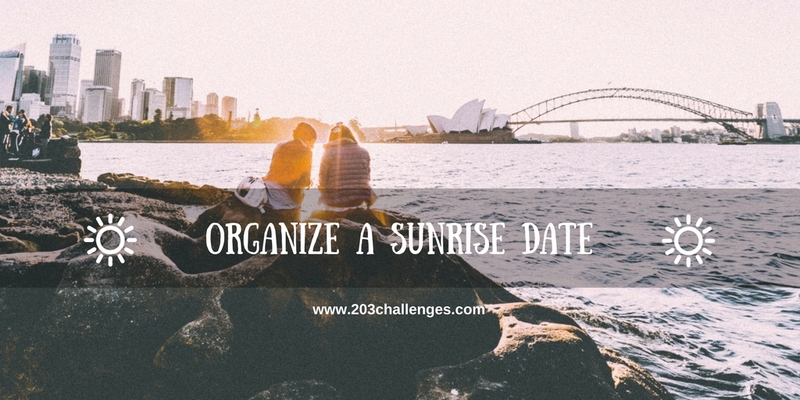 The challenge: start the day early and greet the sunrise in one of these amazing ways! 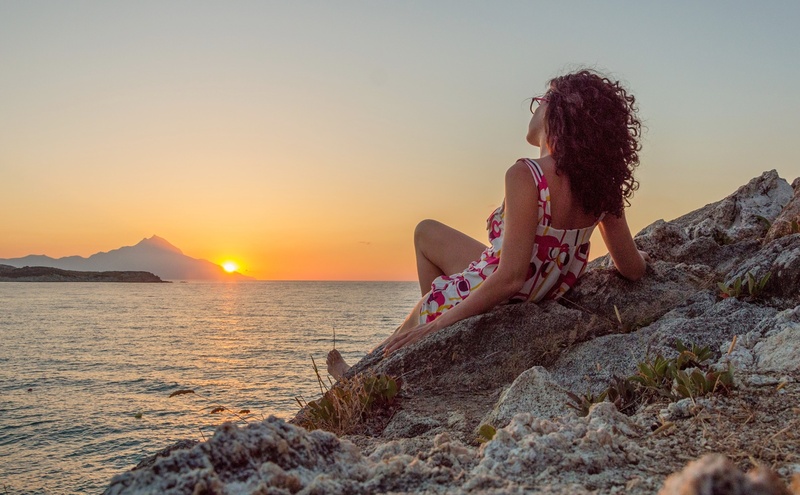 Wake up at 4 am and drive to a beautiful sunrise spot – it could be a seashore, a cityscape or any kind of scenic spot you and your soulmate enjoy. Watch the new day dawning on a blanket and then take a nap. Of course, you can do the same with your best friend. It’s not something you can do every day, but for an extra special morning you can’t go past a sunrise flight in a hot air balloon. Grabbing your board and plunging into the deep blue is a surefire way to make your morning more exciting. If you haven’t tried surfing yet, photos like the one below should give you some inspiration. 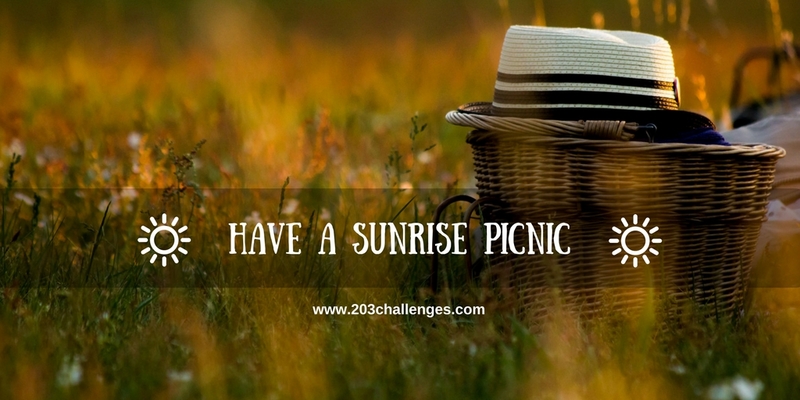 Pour some steaming coffee in a thermos, grab a few sandwiches for breakfast and head for your favorite picnic spot. Sometimes I drive for an hour to reach a remote mountain meadow just to hear the morning birdsong and enjoy the breaking dawn. 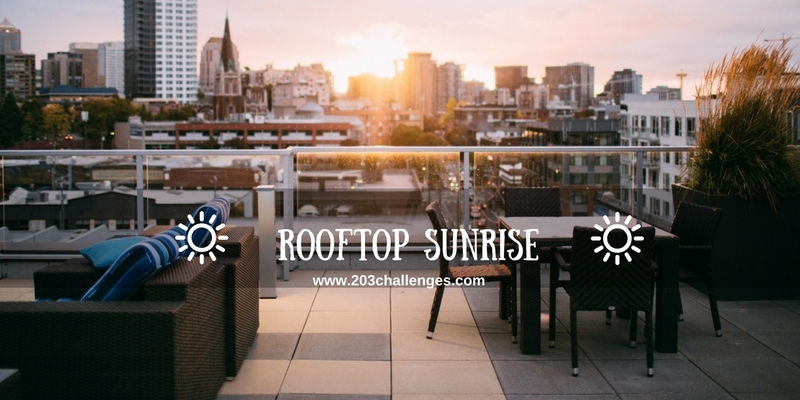 Do you have a friend with a magnificent rooftop terrace, or do you know a rooftop bar that organizes early morning events? Find the best view in the city and bring your coffee with you. 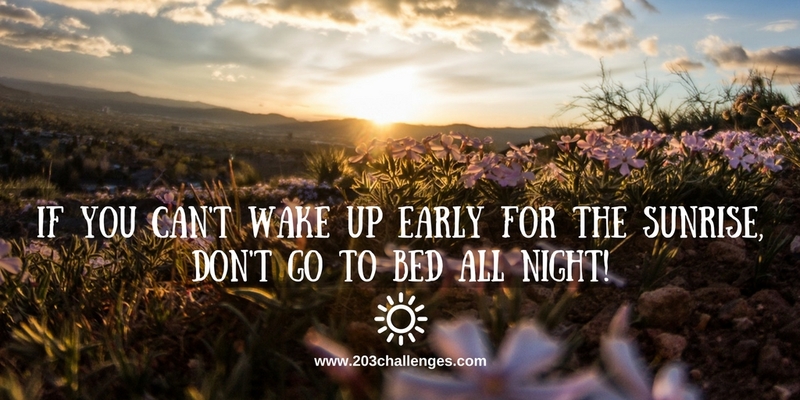 For those who cannot wake up early, we suggest a gentler option: if you don’t go to bed all night, you won’t need to hammer the alarm clock! Sneak out of your tent/bungalow and grab a kayak at dawn to catch the magical moment when the first rays of sunlight kiss the water’s surface. What I love most about these moments is the perfect serenity that surrounds you. 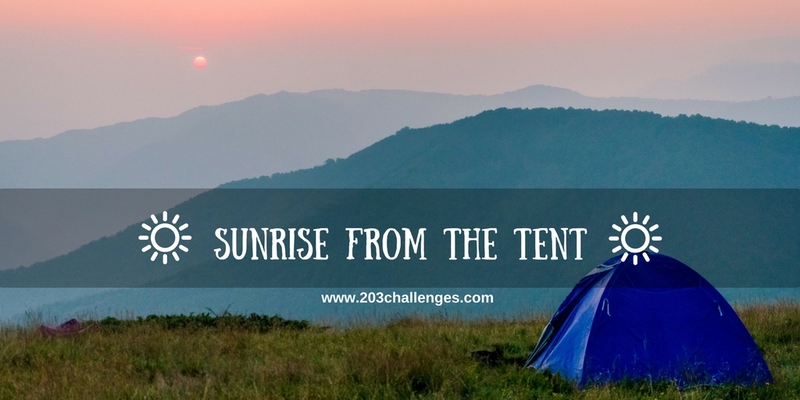 The best thing about camping is that you can wake up, peek through your unzipped tent to marvel at the sunrise, then immediately go back to sleep. Two of the year’s most special sunrises are the summer and winter solstice, when you can add a ritual from your country to add to the experience. 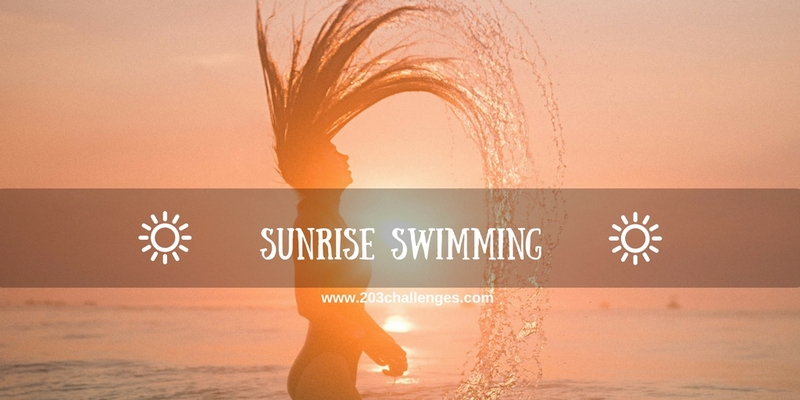 It’s worth waking up early to start the day with a refreshing dip in the water (a sea, a river, an ocean or a pool – whatever you have close by). At heart a night owl but I when I do wake up early enough for the sunrise, I’m always like, why don’t I do this everyday!! Urgh. I need to be a sunrise person!! A hot air balloon ride at sunrise would be so amazing! Ok, I’m not much of a sunrise person. 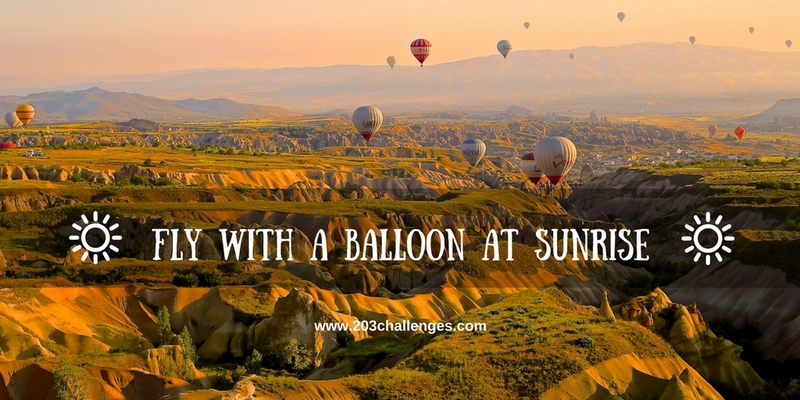 BUT – Sunrise balloon ride? Or sunrise kayak? That just might get me out of bed. Excellent ideas, thanks! I’m not a morning person, so I rarely see sunrise. But I love these ideas! I’d definitely get up to go in a hot air balloon, that looks amazing. I love sunrise activities but hate waking up. The struggle is real. LOL These are all great suggestions! What an interesting article. I love sunrise and sunset. It’s a beautiful time to be alive. These are such a great ideas! 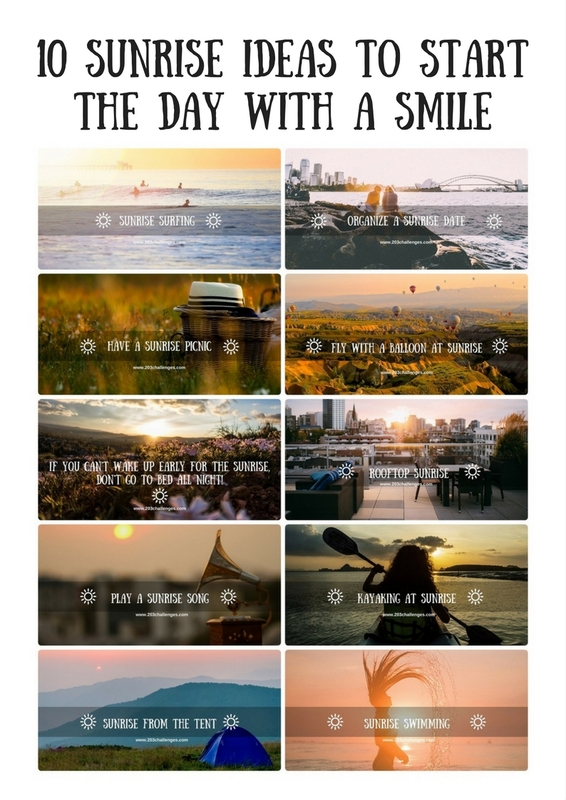 Already did some of these and would definitely try to do the rest, like sunrise surfing! Wow! Sunrise date is my favourite kind of sunrise! So romantic! It’s always worth waking up early for a sunrise! 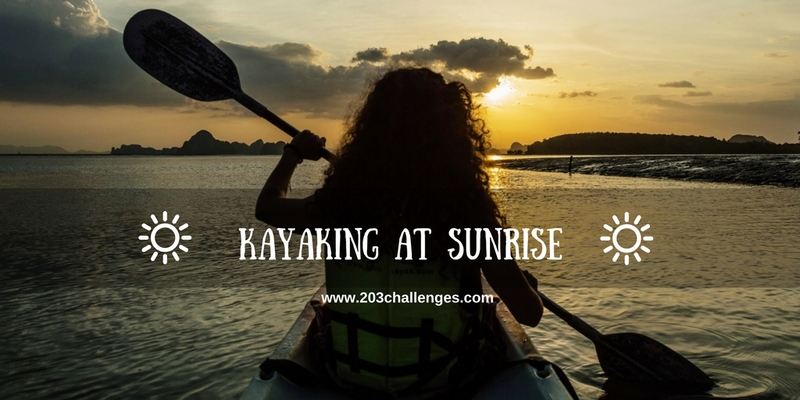 I love kayaking at sunrise or seeing the sunrise from my tent. Seeing a sunrise from a hot air balloon is on my bucket list!